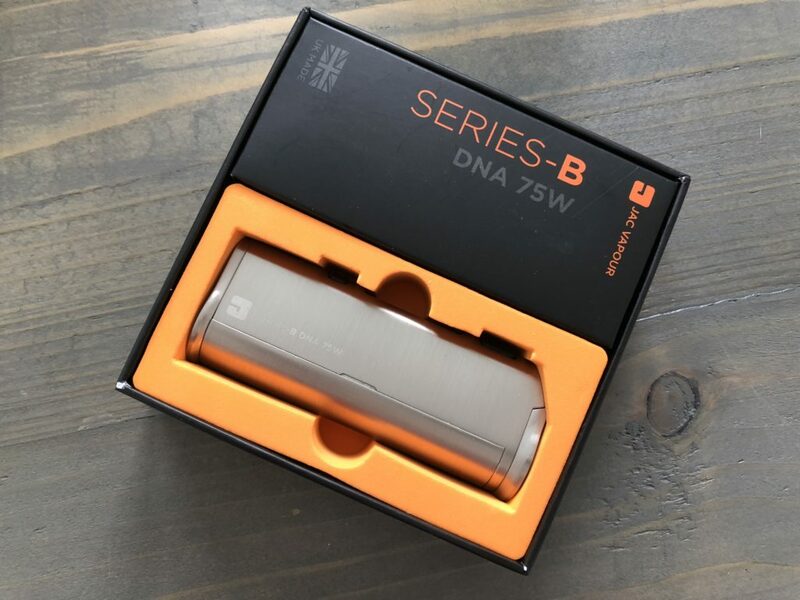 The JAC Vapour Series-B DNA 75 is compact and it runs EVOLV’s DNA 75 chipset. Is this a match made in heaven? 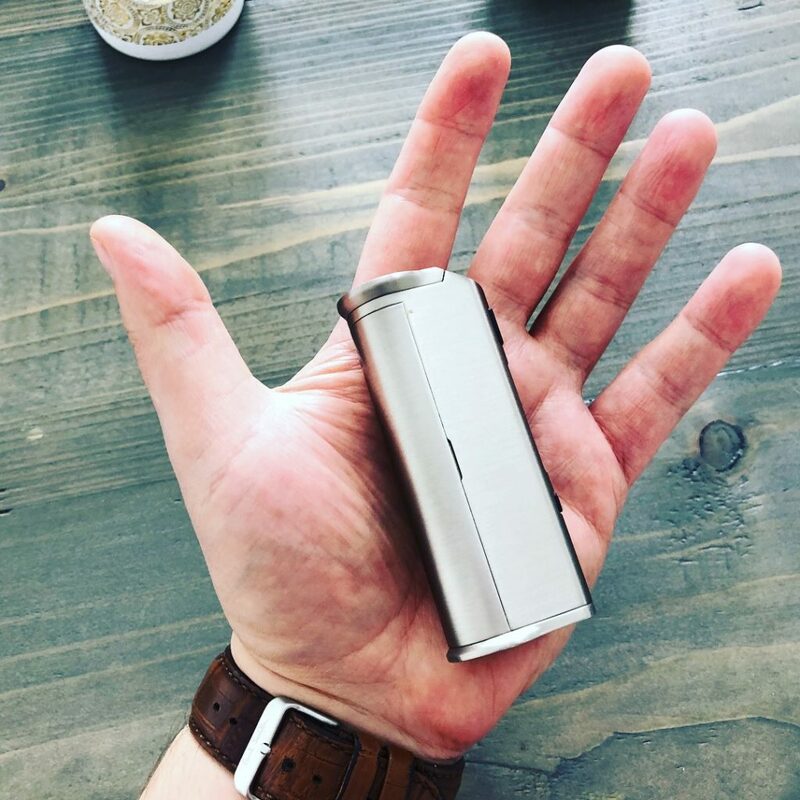 Do you like small vape mods? If so, the JAC Vapour Series-B DNA 75 could be right up your alley. It runs EVOLV’s DNA 75 chip, so it’s a solid, reliable performer, and it looks and feels very classy. I’ve just spent about three weeks getting to know the JAC Vapour Series-B DNA 75, and in that time I’ve run multiple tanks on it. The JAC Vapour Series-B DNA 75 is a serious contender in the DNA mod market right now. 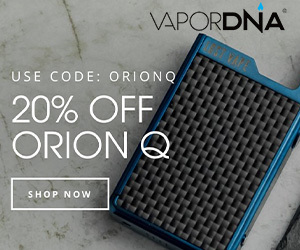 It’s stylish, compact, and decently priced (for a DNA mod). Let’s dig down into the nitty-gritty and find out what makes this mod tick, shall we? 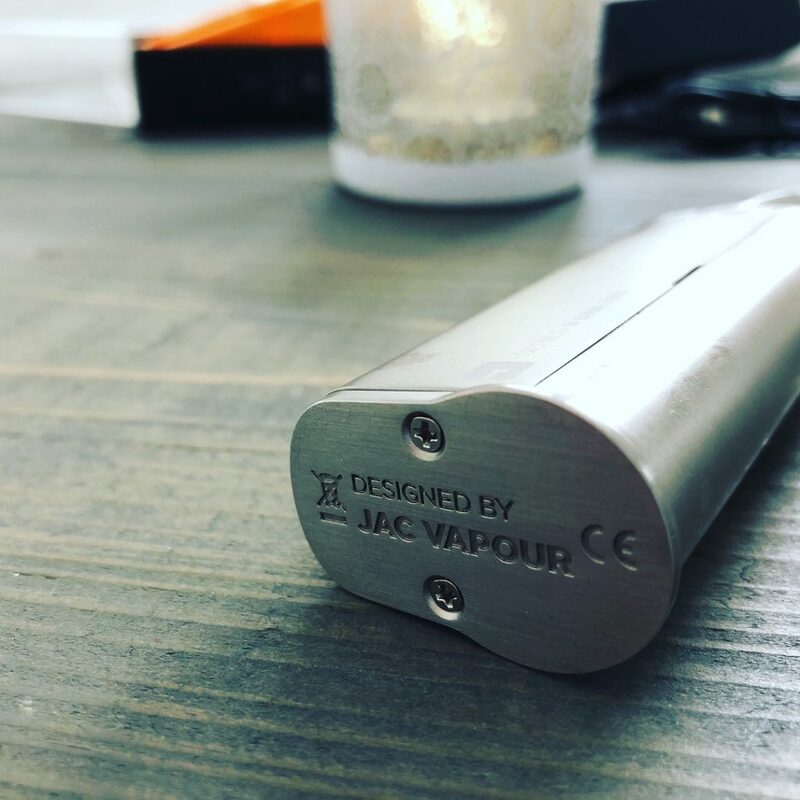 The overall design and finish of the JAC Vapour Series-B DNA 75 is pretty spartan. There are no gimmicks or bells and whistles. Just a metallic chassis, a fire key, a power rocker, and a display. The essentials, basically. The design of the mod is deliberately understated, I think. Simplicity is the order of the day here. And it works. My review unit is the silver model, though it is available in black as well (and I think the black does look better). The machining and construction are all very solid and coherent; there are no errors to be found anywhere on the mod’s body. Jac Vapour knows what it’s doing in this regard. The only issue I have run into is to do with the battery door; the magnets can become misaligned and this makes sealing the door tricky until you’ve realigned them. This is a single-18650 cell mod, so you’ll want to be running at lower power. 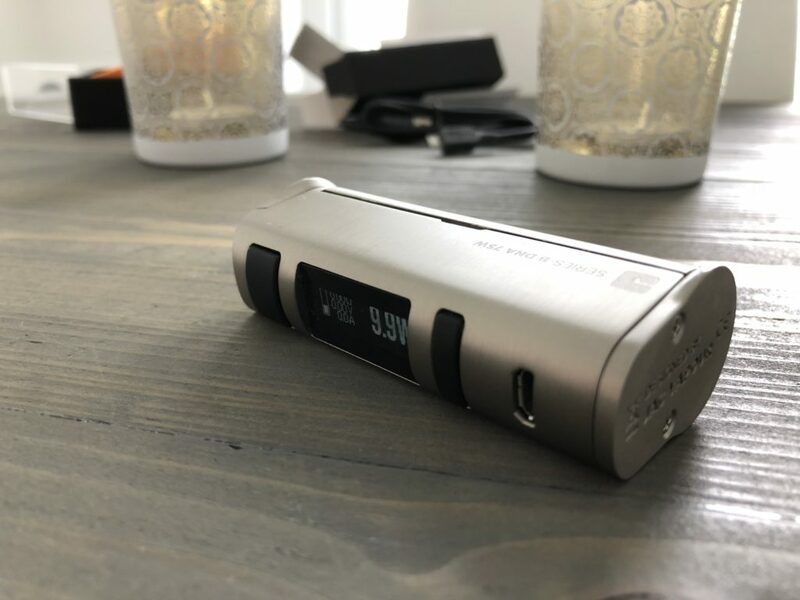 High-end vaping will kill the battery in record time, so keep this in mind. For round the clock 75+W vaping, you will 100% need a dual or triple cell mod. The JAC Vapour Series-B DNA 75 is designed for low-power vaping. Used in this context, it delivers A LOT of performance. You’re not going to get much use from this mod with an RDA. A single 18650 just won’t last long enough. For this reason, I’ve been using the Series-B DNA 75 mod for all my low-power, MTL vaping needs. I’ve been running the Kayfun Prime on it, in and around the 10W-mark, and I’m getting a solid day’s worth of vaping. This, I feel, is where the Series-B DNA 75 is designed to operate. Laid back. 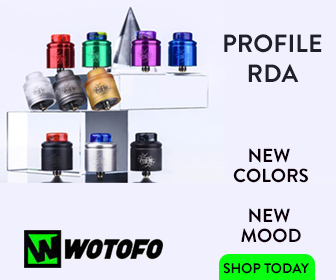 Not high-power, RDA/Sub-Ohm-style vaping. 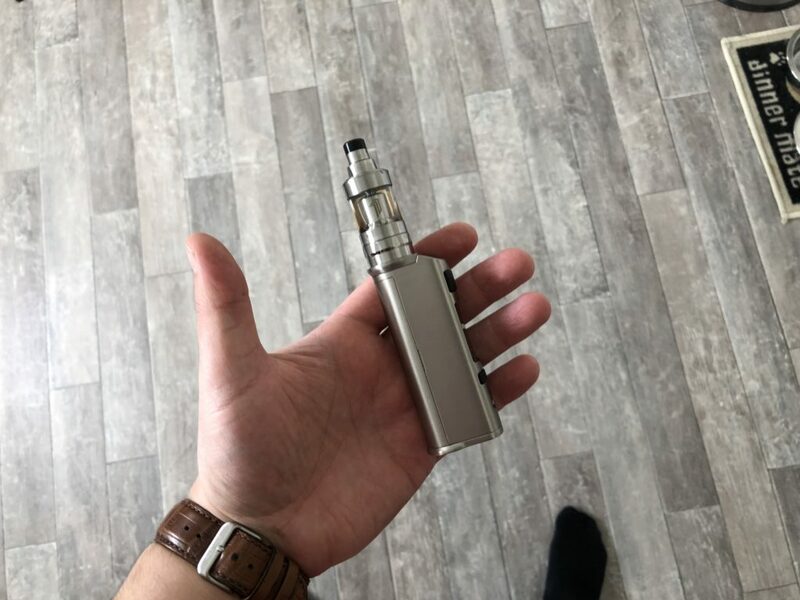 If you got yourself a decent MTL tank, like a Kayfun, the Series-B DNA 75 is a very good pairing. As I said: this mod is not designed for high-power vaping. 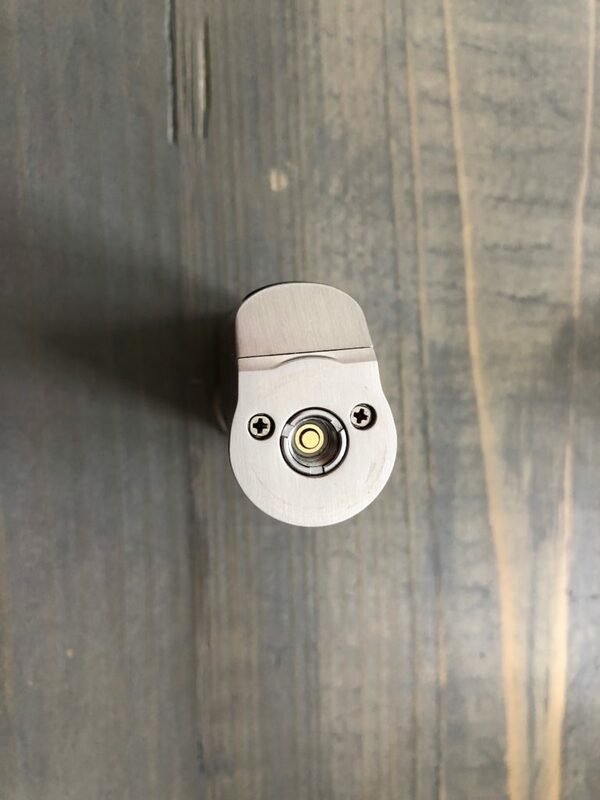 If you’re running the UWELL Valyrian, for instance, or an RDA, you’re going to need something with more cells. This is just a fact, not a slight on the JAC Vapour Series-B DNA 75 itself. 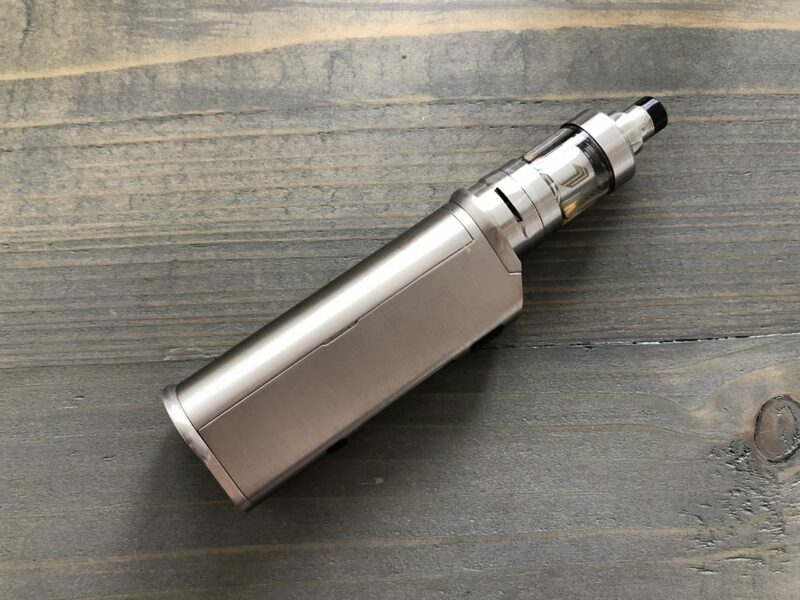 It’s single-cell and limited to 75W, so there’s only one style of vaping you can really do on it anyway – low power and TC vaping. 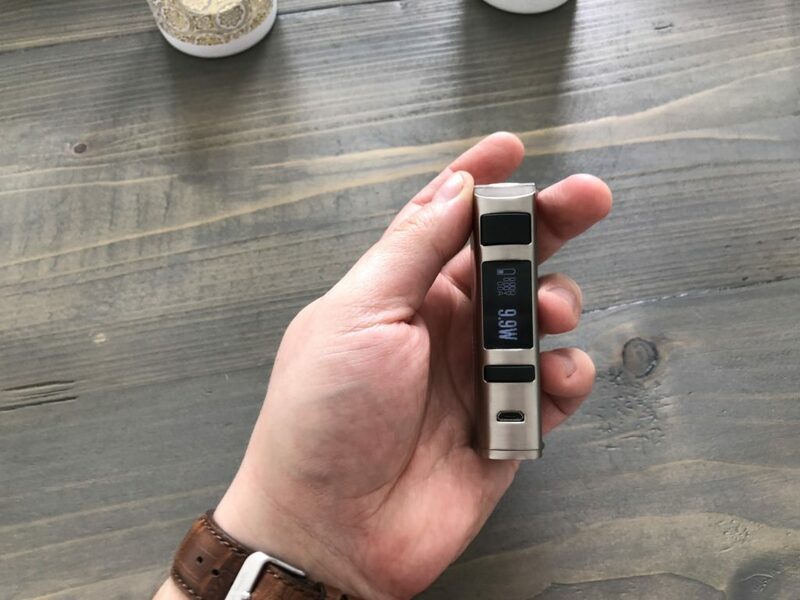 And it is very good at both of these things, thanks to its DNA 75 chipset, which is excellent for accuracy in both TC and standard vaping modes. With a single cell, battery life is always going to be a premium. But if you keep things nice and low, like 10-20W, you will easily get a full day from the Series-B DNA 75 mod. What tank you use with it is going to make a massive difference to your experience with this mod. I’m running the Kayfun Prime on it and the two are very well paired. Jac Vapour also makes its own tanks, which you can use with the Series-B DNA 75, and they work together just fine. It’s not going to win any awards, but the flavor and coils are decent and reliable. They also support MTL and sub-ohm vaping, so you can switch between them on the go. Performance is very consistent and reliable. Not suited for RDA/sub ohm tank usage really. I mean, you could but you’d run out of battery in a couple of hours.